A campfire lay, the method used to assemble a campfire before lighting it, determines how that fire will burn. Learn about the five most useful lays, and when and how to use each. There are a variety of ways to lay a campfire and each one is best used for a different purpose. Some campfire lays burn hot and fast, and require a lot of upkeep, while others burn long and slow and won’t need to be touched again until they’re out. This guide will teach you how and when to make best use of each lay. It does assume you’re already familiar with the basics of building a campfire. The first campfire lay anyone should learn is the teepee. These fires are great for cooking, as they burn steadily for a short amount of time. Start by placing the tinder bundle into the fire pit. 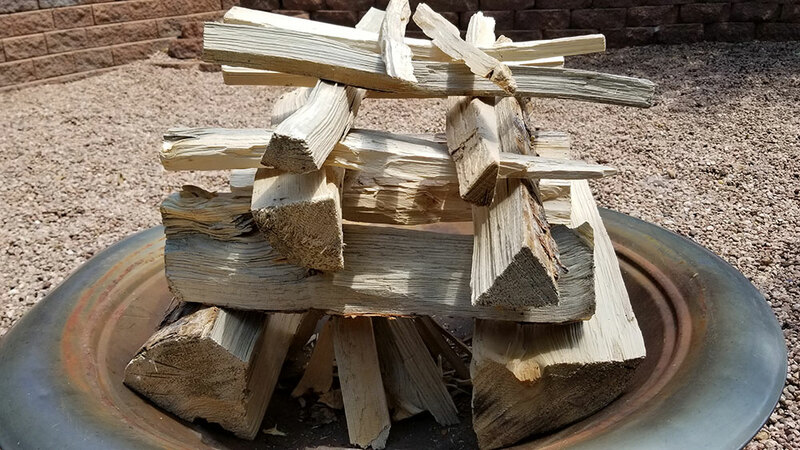 Build a cone over the tinder bundle by leaning small pieces of kindling against each other, making sure to leave gaps for air, and a door to light the tinder. The teepee works by forcing the flames from the tinder upwards into the kindling, igniting the rest of the campfire. Because it is so reliable and easy to start, the teepee is used to get things going for many other campfire lays as well. The next campfire lay, the lean-to, is most useful when you need cover to start a fire in the wind or rain. Take a long piece of kindling and stick in into the ground at a 30-degree angle. Make sure the end in the ground points into the wind, and the end sticking up points in the direction that the wind is blowing. Place the tinder bundle underneath that stick, and build a very small teepee of kindling around it. 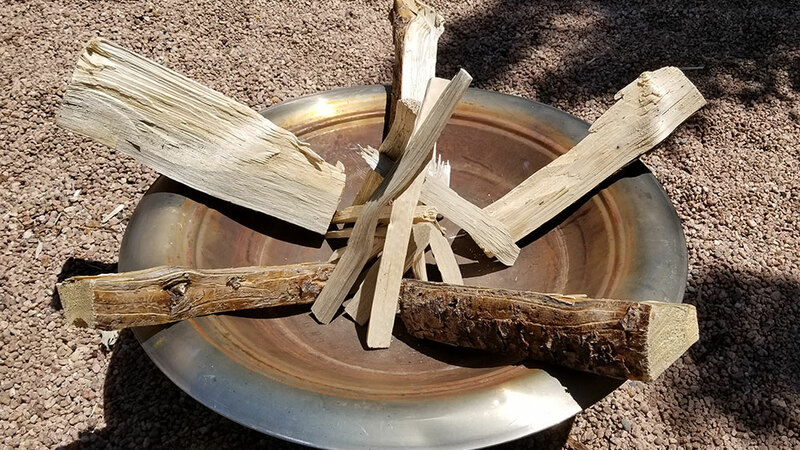 Take the smallest pieces of kindling you have and start leaning them on either side of the piece stuck in the ground, building a tent shape with one side left open. Add a few layers to the lean-to with increasingly bigger pieces of kindling. Light the tinder inside the teepee to get your fire started. The lean-to campfire lay uses the same principles as the teepee to get started, but it also adds the protection of the outer tent. This means that you can use a lean-yo to start a fire in strong winds and even rain – the tent keeps the fire sheltered as it grows, and by the time the structure burns and collapses the fire will be big enough to survive the weather on its own. For a campfire lay that provides all the warmth and comfort of a log cabin, look no further than the log cabin campfire lay. This is a lay that you can get started quickly and easily, and, depending on how you build it, can keep burning for hours with no extra work. Start with a small teepee built around a tinder bundle. Take your two biggest pieces of firewood and place them on either side of the teepee, parallel to each other. Take the next two biggest logs and stack them on top of and perpendicular to the first two. Anyone who has ever played with Lincoln Logs will start to see where this is going. Continue stacking logs on top of your cabin in sets of two, each set in the opposite direction of the one before it. As you start using smaller logs, start placing them closer together, until you’ve built a closed roof on top of your log cabin. Carefully reach in to the center and light the tinder, and soon you’ll have a slow-burning fire on your hands. Once again borrowing from the teepee, the log cabin lay operates under the same fundamentals on a bigger scale. As the teepee catches fire and burns, that fire is transferred to the bigger logs of the cabin from the inside. With the shape still forcing the fire up, the log cabin slowly burns from the inside out for as long as it still has fuel stacked on top of it. A great campfire lay for cooking, the platform lay takes the log cabin and turns it on its head. 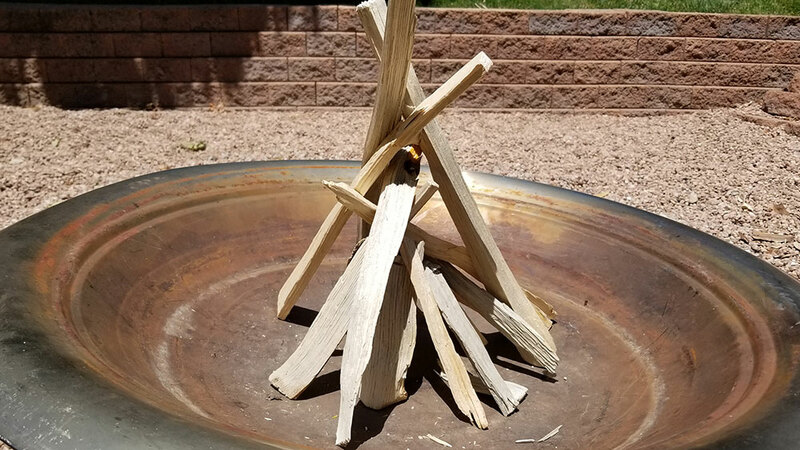 This is the only one that doesn’t start with a teepee—you’ll still use one to light this campfire, you just won’t make it until the very end. Start with your three biggest logs laid next to each other. This time it’ll look more like a game of Jenga. Three more logs go on top of the first three in the opposite direction, and so on. You can build your platform up as high as you want to, but four or five layers of wood should be plenty. Build a Teepee on top of the platform and light the tinder inside the teepee. This campfire lay can be tough to get started, so make sure you have a nice, big teepee on top. As it burns, it will make a bed of coals perfect for cooking over, which will then burn down through the layers of logs, creating more coals and continuing the cycle. If you manage to get a platform campfire burning, you’ll have a slow-burning fire that’ll provide the most consistent heat for cooking. For a simple way to keep a fire burning all night long, a star campfire lay introduces a new twist that will increase any fire’s longevity. Start with a full sized teepee fire already burning. Then take five pieces of firewood and place them around the teepee, pointing outward in five points. The logs that make up the star will burn from the center out. 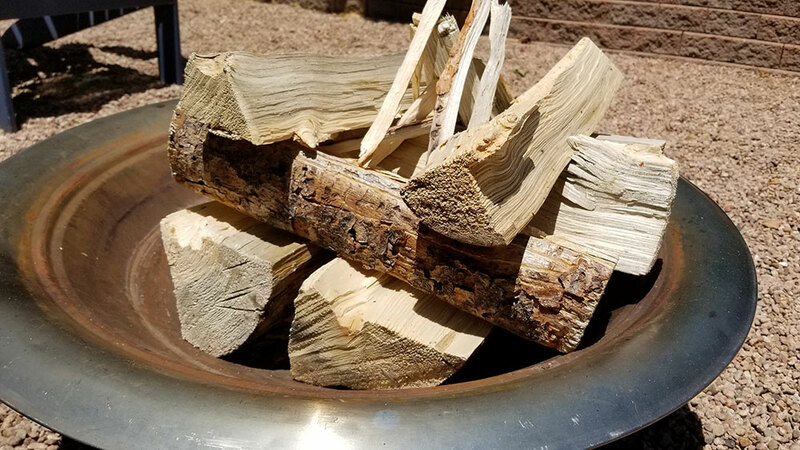 If you built your fire in a pit, the logs will slide into the center as they burn down – if not, you can carefully push them in from the unburned ends. 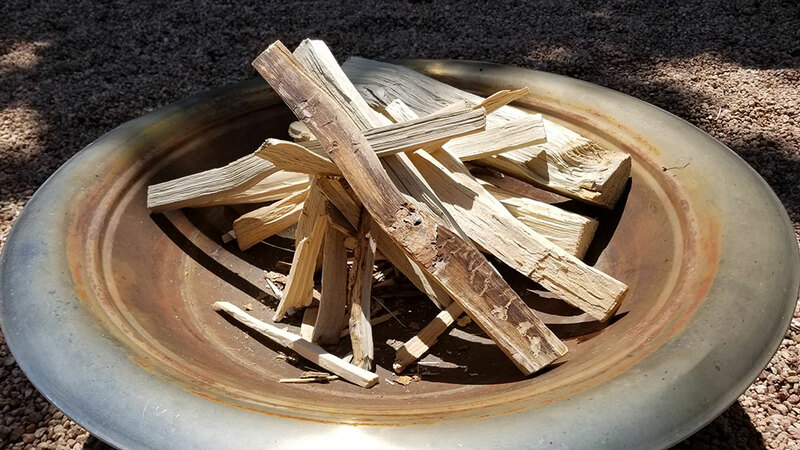 This lay is a quick way to build a simple campfire that you can easily keep burning for as long as you need. 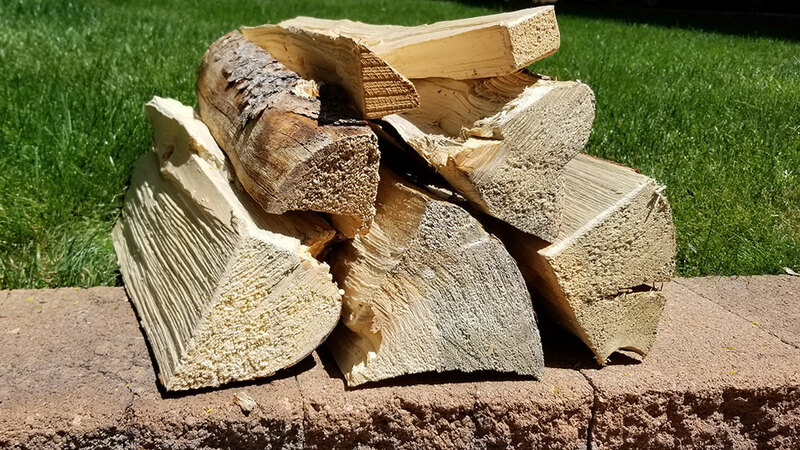 Next time you find yourself building a campfire, don’t just toss logs in a heap and hope it burns; using what you’ve learned in this guide, you should be ready to pick the right campfire lay for your needs. All that leaves is building it for yourself. Just like anything else, building campfires is a skill that takes practice. Don’t be disheartened if your lays don’t catch every time. But if you follow this guide and keep trying, you’ll soon have the skills to build a campfire for every occasion.